We have all heard of Instagram. It is for sharing photos and it has cool filters, right? Yes, the filters on Instagram certainly make simple snaps look like a million bucks. But, this site is not just about pictures. It is one of the latest and most popular social media platforms, and it became so popular so fast that Instagram photos have made it to the covers of Time Magazine and the Wall Street Journal. Not to mention the fact that social media heavyweight Facebook acquired Instagram for around US$1 billion in cash and stocks. When Instagram was launched in October 2010 it was almost instantly popular, especially with millennials -- over 40% of the some 300 million active users are aged between 16 and 24. Pictures speak a thousand words, and Instagram pictures look amazing. People like that sort of thing and the numbers continue to grow. When something achieves this level of popularity and reaches such a massive audience, the next obvious step is to tap it as a marketing resource. Using social media platforms is now the cutting edge of marketing and visual marketing platforms like Instagram are at the front line. • Visual marketing is growing. There is a clear shift towards visual marketing, especial in B2C marketing. • It is easy to stand out in a crowd. Because it is new to the market, Instagram is not yet heaving with marketing material. Those around in the early years of Internet advertising will remember that the first few pop-up advertisements were a novelty before becoming the nuisance they are today. • Instagram is more human. By using a platform that is in tune with the contemporary millennial audience, you are engaging on a more 'human' level. • Connectivity is king. Engagement is one of the top buzzwords around. The Instagram infrastructure consists of hashtags, tagging, liking, mentioning and making comments. This promotes ongoing interaction and exactly the kind of engagement companies are craving. • Instagram is an ideal platform for Influencers. Another buzzword around, an Influencer uses a media platform to gain a following large enough to affect a level of influence on followers. By sharing interesting content and eliciting interaction, trust and influence is established. 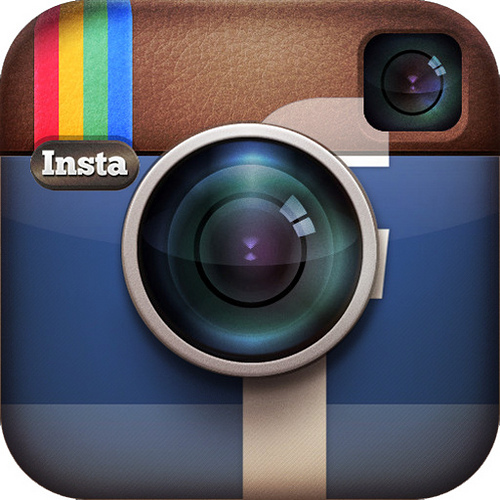 More companies are using Instagram every day to increase brand awareness and engagement and to grow consumer numbers. But that is not all it is about. Trust wins business and part of creating trust is injecting your market offering with a good dose of comfort and fun. What better tool to use than something with a feel-good factor?